Two racquets for only $200! 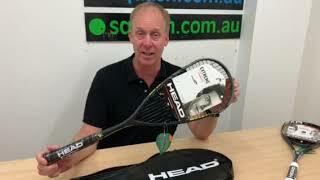 Also available as a single racquet for $119. The EXTREME 145 provides exceptional value. Featuring Innegra technology, this frame gives stability and control with a hybrid-composite structure integrated into the racquet for advanced shock absorption and enhanced stability. With its unique teardrop shape for more power, the EXTREME 145 is the perfect tool for social and club players.